The LST was a ship designed to perform a dirty and dangerous task, to land on an enemy-held beach and disgorge her load of tanks and men. LST stood for "Landing Ship, Tank," but to the sailors who served aboard these ungainly ships it also meant "Large Slow Target." The LST wasn't very pretty to look at, and it wasn't as glamorous as the powerful battleships and legendary aircraft carriers whose names have gone down in history. In fact, LSTs weren't given the honor of a name at all, they would only be known by their hull number. 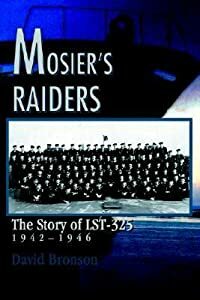 "Mosier's Raiders" is the story of one of these ships, the USS LST-325, a veteran of the invasions of Sicily, Salerno and Normandy. 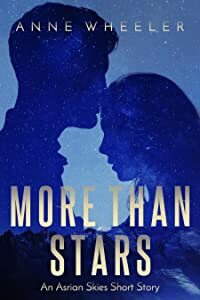 Drawn from extensive interviews with the men who served aboard her, "Mosier's Raiders" is not just the story of a ship; it is about a group of strangers coming together as a team, and the bond of brotherhood that carried them through the worst war had to offer.